I've finally put OOTP down long enough to write a more complete review of it. 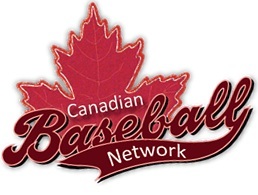 I've posted it on the Baseball in Alberta blog. Have a read, let me know your thoughts.